Spencer House is London’s most magnificent eighteenth-century private palace, built between 1756-1766 for the first Earl Spencer, an ancestor of Diana, Princess of Wales. Diana officially reopened the House in 1991, following the restoration of the State Rooms under the guidance of Lord Rothschild. In 2017 Spencer House will open its garden gates to the public on just two occasions. Join us on Sunday May 28th and Sunday June 4th for a special combined tour of the House and Garden. 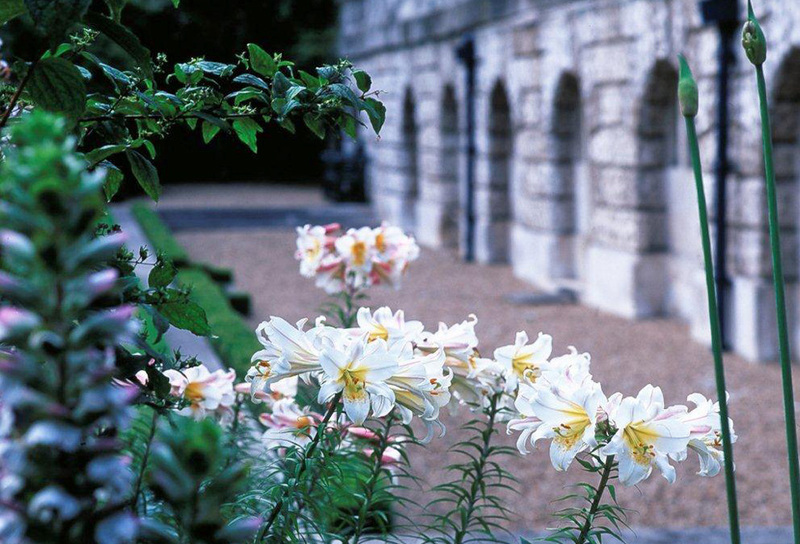 Originally designed in the eighteenth century by Henry Holland (son-in-law to Lancelot ‘Capability’ Brown), the half acre garden was then and still remains among the grandest in the West End. Restored since 1990 by RIT Capital Partners, under the Chairmanship of Lord Rothschild, the garden, with a delightful view of the adjacent Royal Park, now evokes its original layout. Paths and lawn have been reinstated along with carefully selected plants and shrubs appropriate to the late eighteenth and early nineteenth-centuries. Garden Historian Todd Longstaffe-Gowan advised on the restoration and will be giving introductory talks to visitors on the day. The Gardener will also be on hand to answer any questions you may have and a plant list will be provided for you to take away. 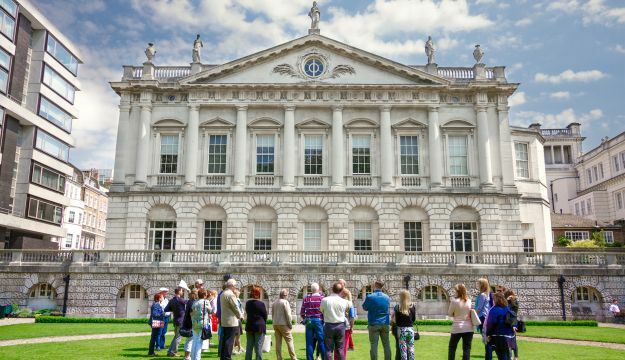 Spencer House opens at 10.00am with tours of the house at half-hourly intervals from 10.30am. Access is by guided tour, accompanied by a fully qualified Blue Badge guide with specific knowledge of eighteenth-century European history. Tours of the garden will run from 11:30am through until 4:30pm. Combined House & Garden tickets: £16.00 adults, £14.00 concessions.